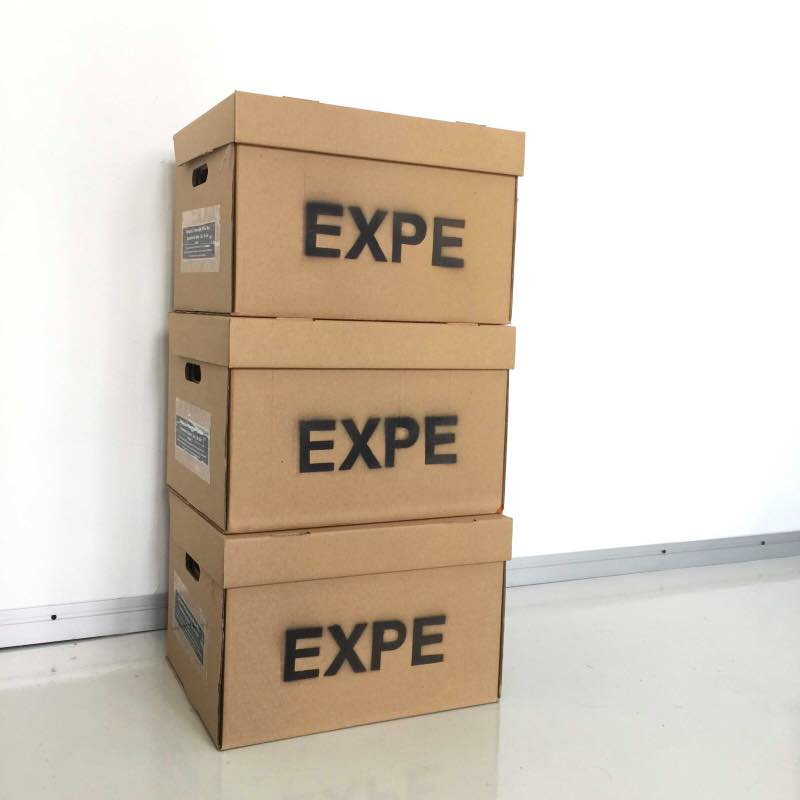 This is an EXPE box. 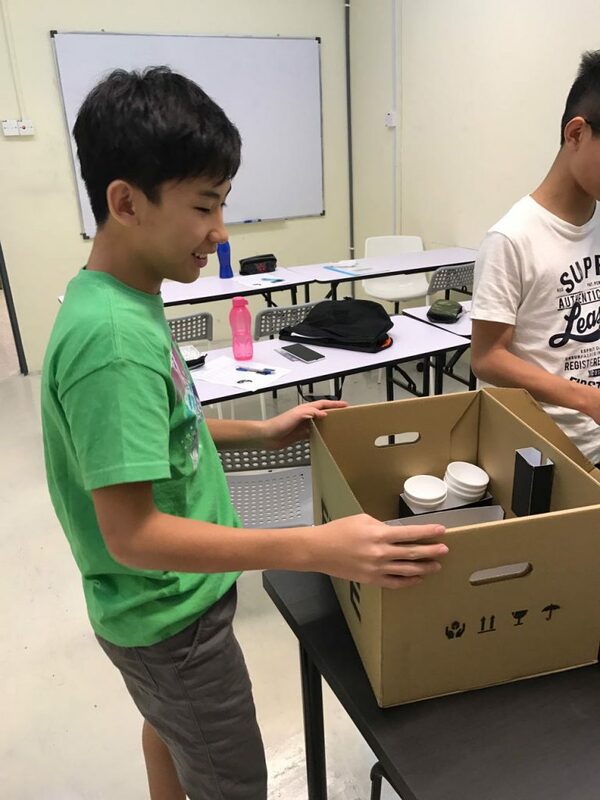 An Experiment In a Box. 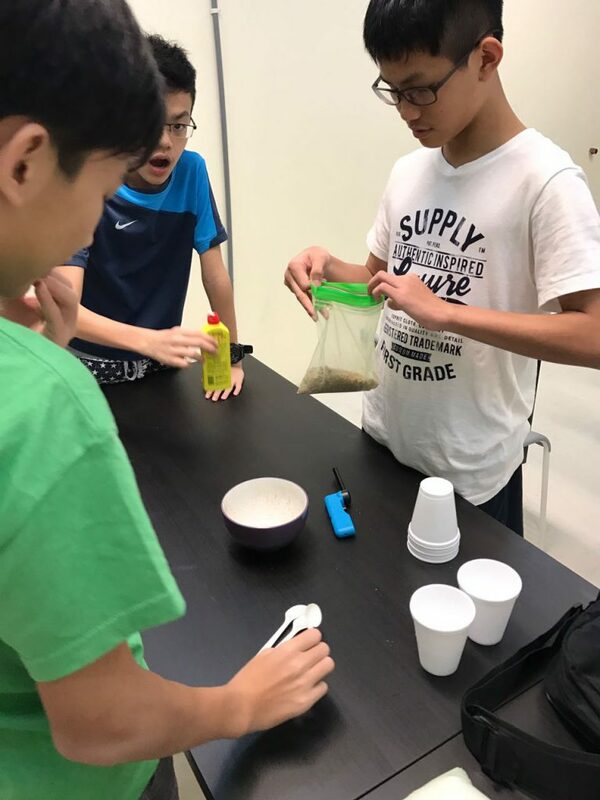 A new frontier of experiments, they come in a box, simple, easy-to-carry, complete set of materials and apparatus to set up a fun, piquant experience for people. 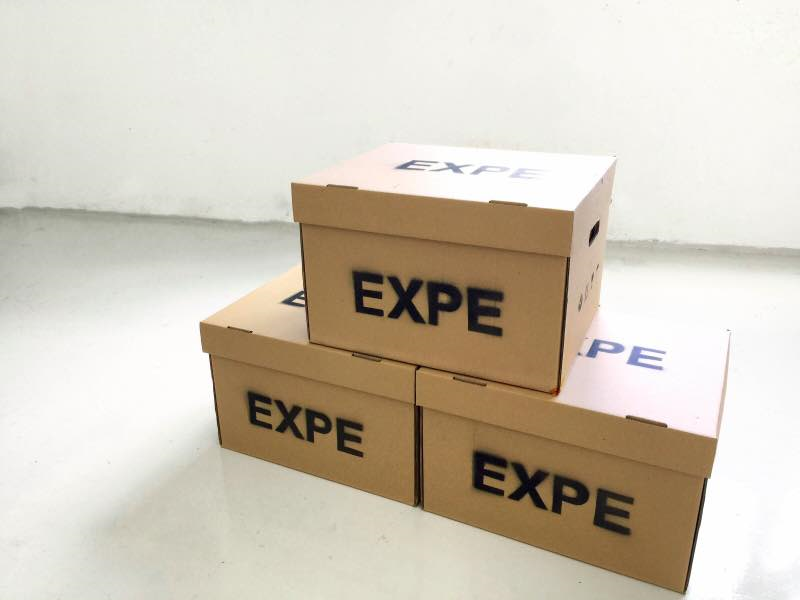 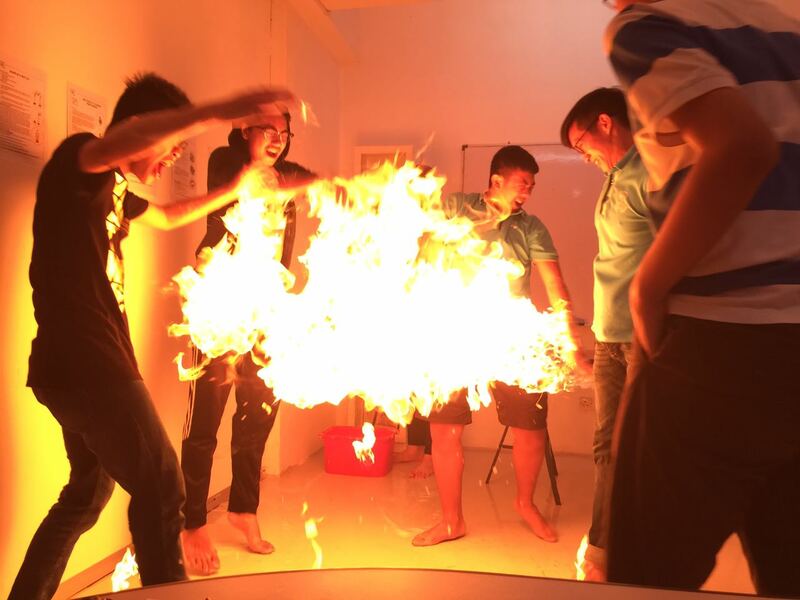 EXPE is the first of its kind that sets foot in Malaysia, it is an experiment in a box, fun and exciting. 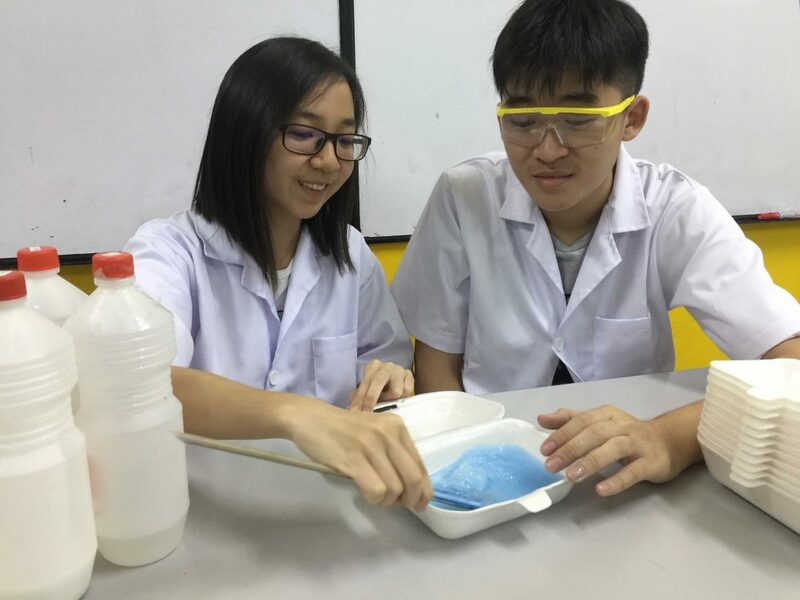 Since some schools or people who wanted to experience of doing experiments are incapable of doing so due to the lack of apparatus and materials. 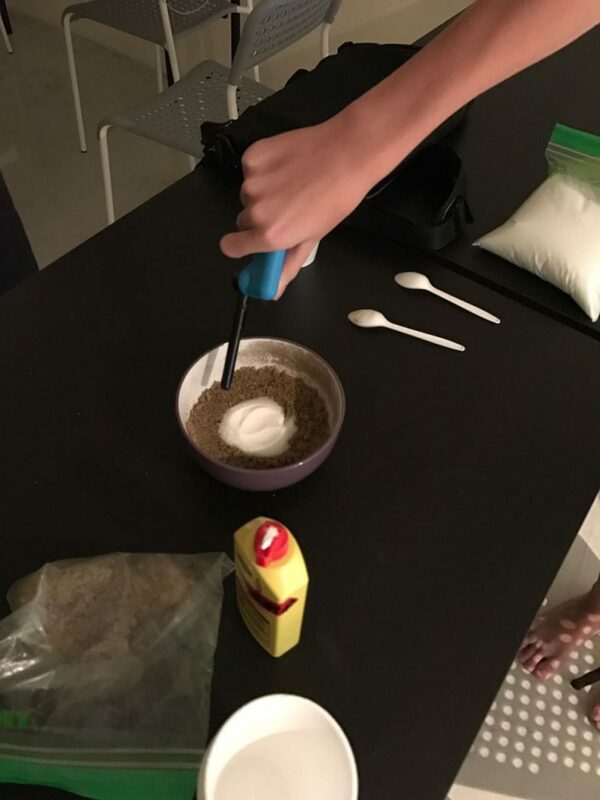 EXPE box is the provider for you, a complete experiment that you can bring anywhere, so that you can experience the fun of doing an experiment anywhere, and anytime you want. 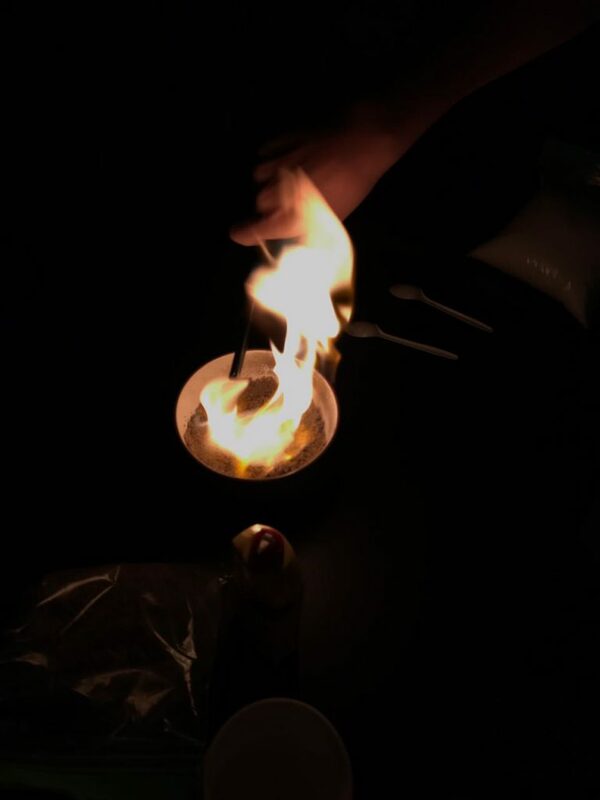 Experiments are at times prosaic, dreary, and are complicated to be executed. 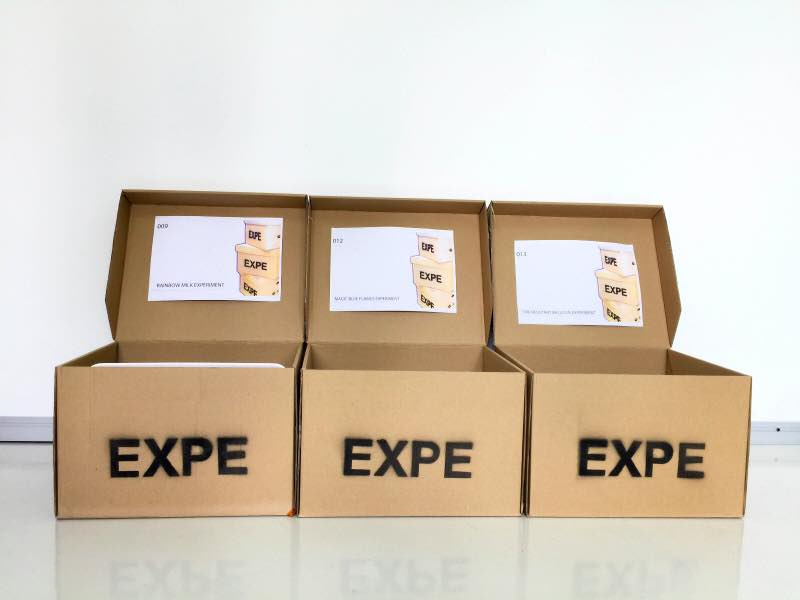 EXPE box helps you, the experiment enthusiast, to simplify, to understand and to make an experiment more enjoyable compared to the mundane experiments.